I thought I’d continue with my end of year round up posts and after looking at television choices for 2015, it’s time to think about what cinema trips we can look forward to. There have been some fantastic movies in the last 12 months and next year is shaping up to be even better. Below are the 15 films of 2015 that I’m most looking forward to, but these are really the tip of the iceberg. All release dates are those currently listed for the UK. Feel free to let me know what is on your list! Without a doubt, Bond 24 is my most anticipated film of 2015. It is already so promising – Sam Mendes, scriptwriters John Logan, Robert Wade and Neal Purvis and Daniel Craig are all back after the most successful Bond film to date. The cast also looks fantastic, with Christoph Waltz sure to make an unforgettable villain, with more of Ralph Fiennes, Rory Kinnear, Ben Whishaw and Naomie Harris, not to mention the addition of Andrew Scott as well (he must be bad too right?). Rumour is that Sam Smith will sing the theme, which if true sounds like a perfect match to me. Filming began in December, so we’ll see what other news emerges over the next 10 months. 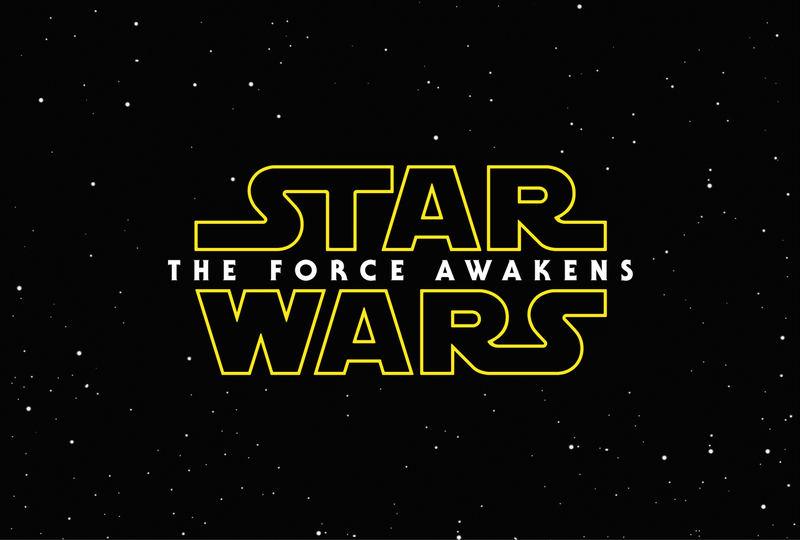 Star Wars VII had to be high on this list for curiosity if nothing else! I thoroughly enjoy the original films and don’t mind Episode III, but I wasn’t overly sold on I and II. Will this new story live up to the magic of the originals? I really hope so. JJ Abrams succeeded in bringing a brand new audience to Star Trek (including me), so I have high hopes that this new film will be able to do the same. Now we have a first trailer and so far it looks pretty darn good. This time next year we’ll all be able to judge for ourselves! 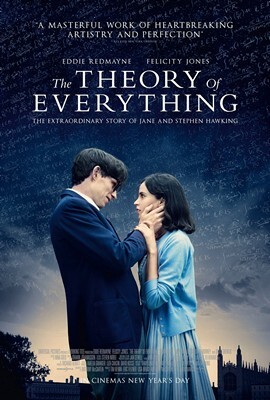 Already released in the United States, here in the UK we have to wait until New Year’s Day before we get to see Eddie Redmayne’s critically praised performance as Stephen Hawking. I think Eddie is a superb actor and this role is a great choice for him. Personally, I’m interested to see how it compares with the 90 minute BBC drama from 2004, in which Benedict Cumberbatch played Hawking. If this is as good as I hope it is, I won’t be surprised if Redmayne walks away with a few statuettes during awards season in 2015. 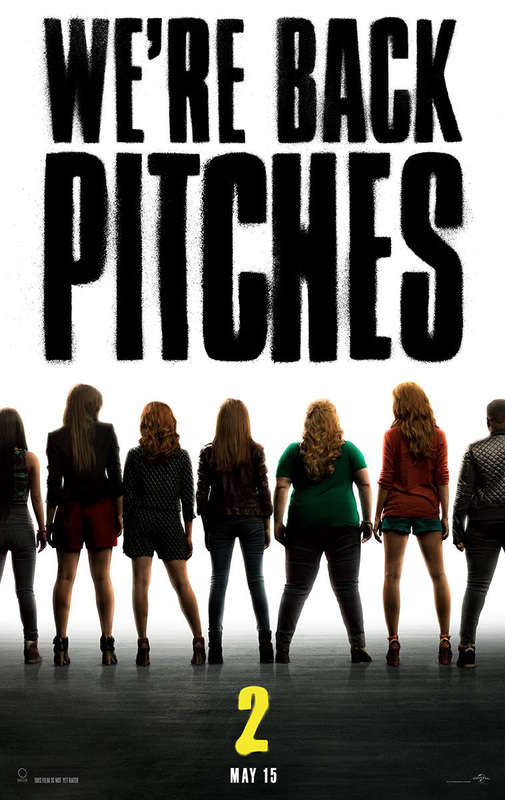 Pitch Perfect is one of those films that makes me laugh every time I watch it, as I always pick up something new. It was sharp, witty, entertaining and finely acted by its young cast and the news of a sequel was fantastic. I have no idea about a plot for this film, but if it’s anywhere near as good as the first instalment we are all in for a treat in May. Benedict Cumberbatch and Johnny Depp in the same film?! I’m sold. 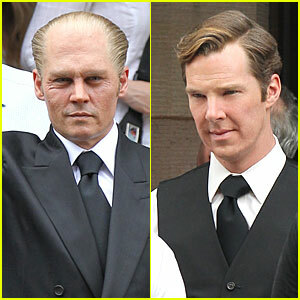 On a more serious note, Black Mass has the potential to do very well indeed, as these two superb actors take on the roles of Billy and Whitey Bulger. Billy may have been a state senator, but Whitey was a violent criminal, who became an FBI informant in order to take down a mafia family invading his territory. Depp is practically unrecognisable as Whitey in photos of the filming, while Cumberbatch replaced Guy Pearce in the role of Billy. Hopefully we’ll get a trailer soon. 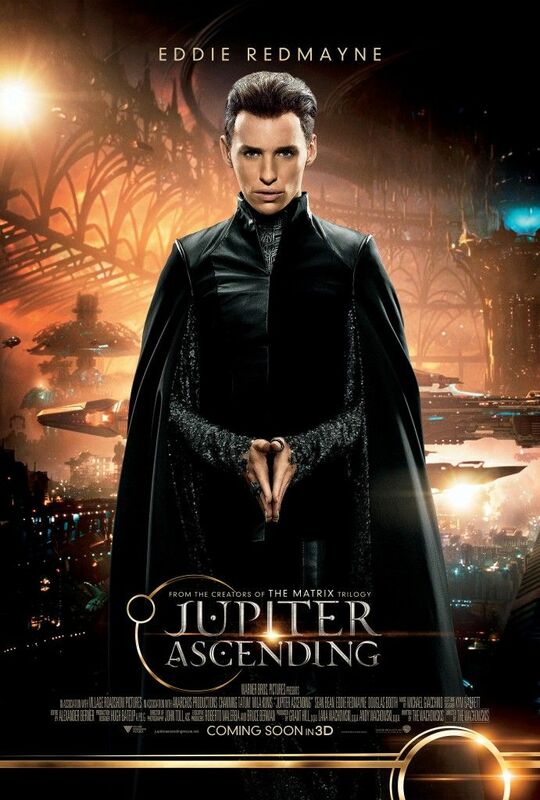 More Eddie Redmayne – this time as an evil villain in a science fiction film (he looks fab in that poster doesn’t he?)! Jupiter Ascending also sees the return of The Wachowskis to the genre for the first time since The Matrix trilogy (as they write and direct it). The film centres on the characters played by Mila Kunis and Channing Tatum, but also stars Douglas Booth and Sean Bean as well as Redmayne. Its plot sounds a bit complicated but the trailer looks like this will be terrific fun. 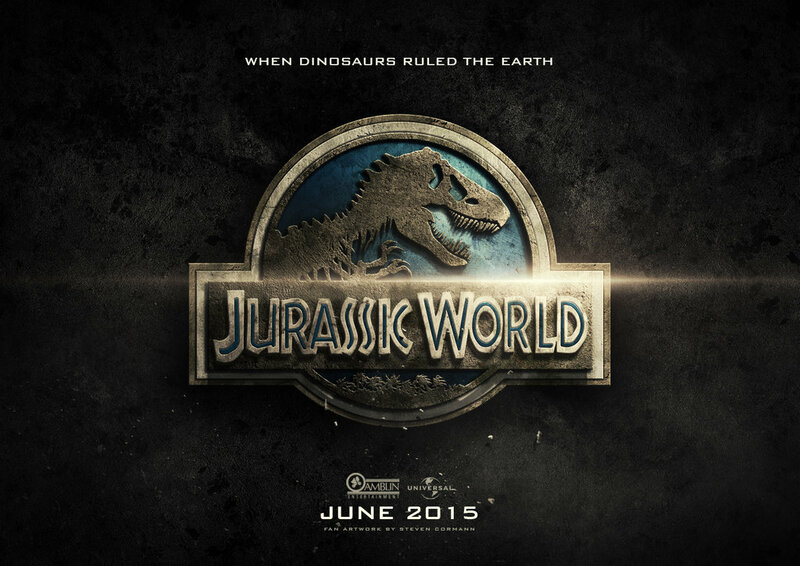 It’s certainly a long time since my grandparents took me to the cinema to see Jurassic Park. I will always remember the awe I felt seeing those dinosaurs on screen. They just seemed so real. Now 22 years on (wow that scares me! ), the island now has a fully functioning dinosaur park – wouldn’t you think they’d have learnt by now that that’s a bad idea?! Pushing their luck, the owners decide to create a genetically-modified hybrid dinosaur to boost visitor attendance. I’m sure we can all guess what happens next. I was sceptical about this movie, but the new trailer actually looks pretty darn good and quite scary! I remain deeply uncertain about the thought of a new Terminator film, as it’s never been better than Terminator 2, so why keep trying? Well, it’s been said that this film resets the series, so that intrigues me enough to put it on my cinema list. Plus Emilia Clarke (Daenerys in Game of Thrones) as Sarah Connor is an exciting prospect. Will Arnie be any good? Who knows, but this will certainly be a film getting people talking next summer! 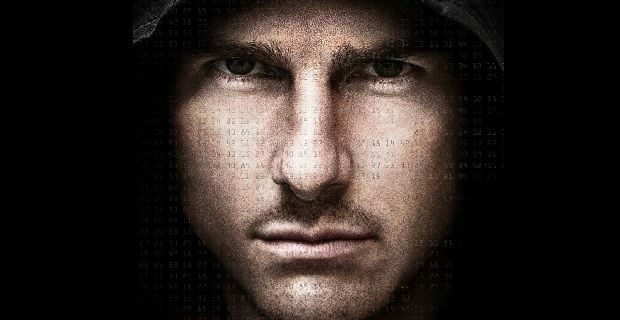 I’ve enjoyed all the Mission: Impossible films to date, although I admit the quality of the first makes it still probably my favourite (not to mention the shock of sitting in the cinema and seeing all the cast killed off within minutes). However, Brad Bird (best known for Pixar classic The Incredibles) did a great job with Ghost Protocol and so, provided it’s a decent script, this fifth instalment could be lots of fun. 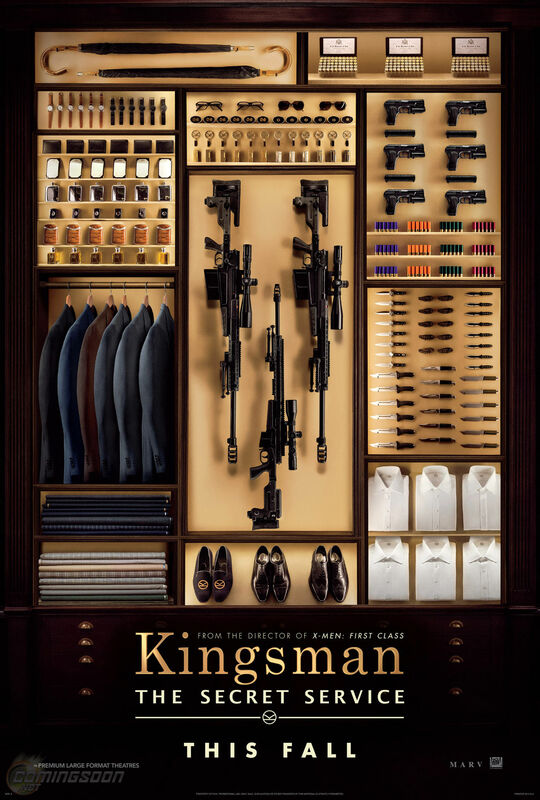 Based on the comic book The Secret Service, this action spy film revolves around a veteran secret agent (played by Colin Firth) guiding a young protege. 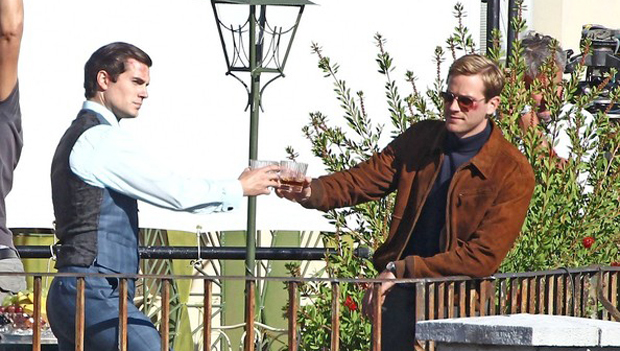 As well as Firth, it has a cast including the superb Mark Strong, Samuel L Jackson and Michael Caine and has the potential to be very enjoyable. Fingers crossed. I’ve always been aware of the 1964 television series The Man From U.N.C.L.E and it seems surprising that there hasn’t been a remake of it already. Set in the 60s at the height of the Cold War, the focus of this Guy Ritchie film is of course on U.N.C.L.E agents Napoleon Solo (Henry Cavill) and Illya Kuryakin (Armie Hammer), who team up to stop a mysterious criminal organisation. As someone not impressed by Man of Steel, but who liked Cavill in The Tudors, it will be great to see him do something different. 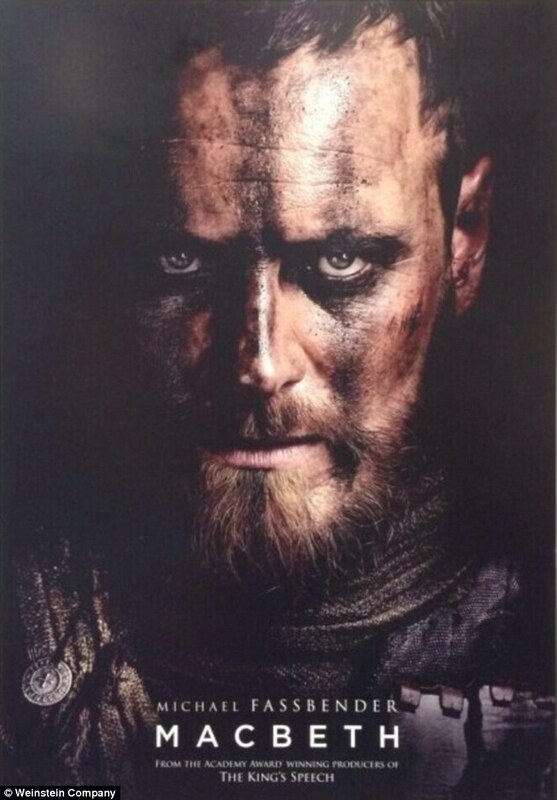 There is also some promising Shakespeare coming to the cinema in 2015 as Michael Fassbender takes on a role he seems perfect for – Macbeth. I certainly look forward to seeing his murderous road to the throne unfold, not to mention seeing Marion Cotillard as Lady Macbeth. There’s still no release date for the film but this is definitely one to keep on your radar. Another film that’s already out in the United States (on limited release until the new year) and tipped for awards season finally arrives in the UK in early January (director Bennett Miller won Best Director at the Cannes Film Festival). 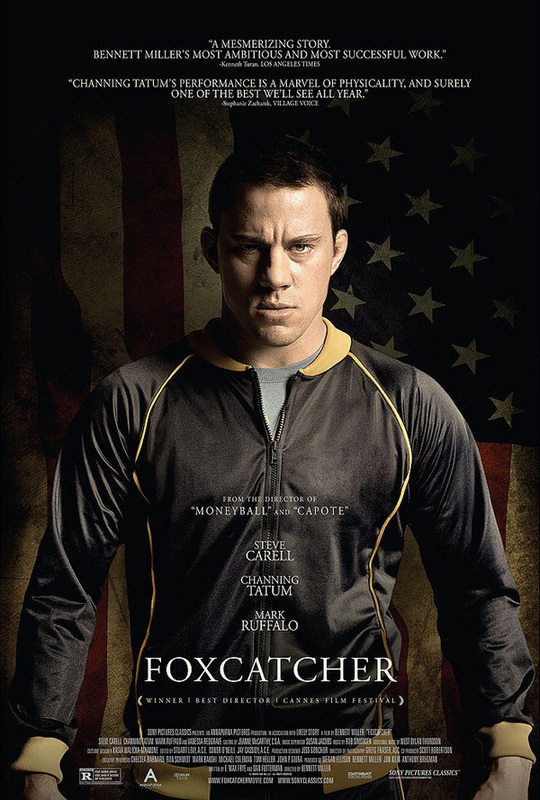 Foxcatcher is the story of Olympic wrestling champion Mark Schultz (Channing Tatum) and John du Pont (Steve Carell), a paranoid-schizophrenic millionaire, who worked together during the 1980s and 1990s. Possibly not something I’d have rushed to see, but the critical buzz around it has peaked my interest. Brits Eddie Redmayne and Benedict Cumberbatch have been nominated for the SAGs and Golden Globes but there is a third British actor in their category who is generating a buzz and that’s David Oyelowo (possibly still best known in the UK as Danny in the first three years of Spooks), for his performance of Martin Luther King, Jr. 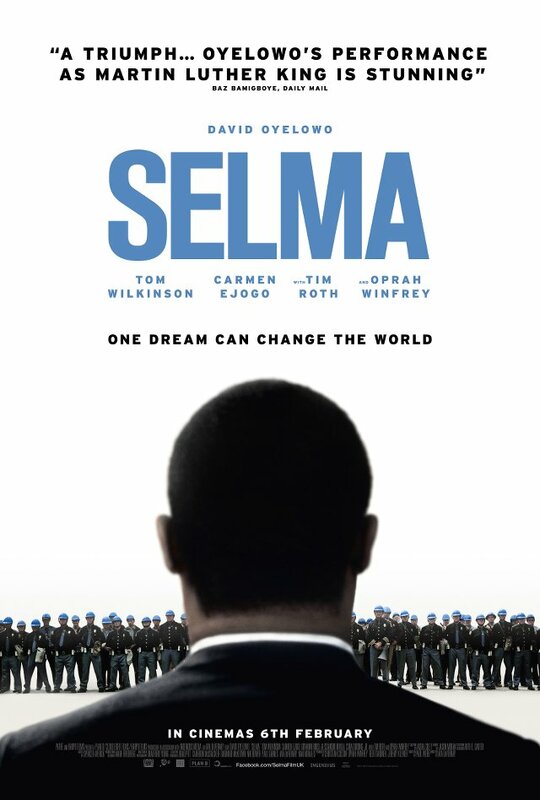 The film is based on the 1965 Selma to Montgomery voting rights marches and will no doubt prove to be an incredibly powerful film, particularly being released at a time when race relations is so prominent in America. 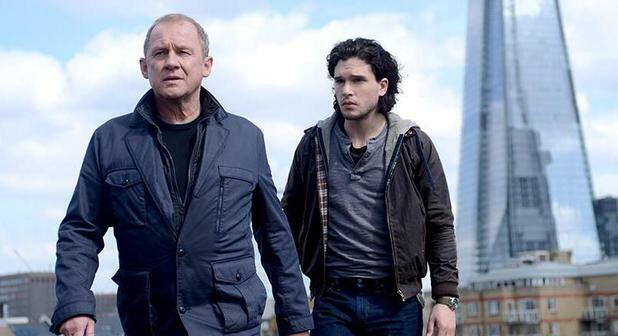 Talking of Spooks, four years after the television series ended on BBC One, we finally see the return of Harry Pearce (Peter Firth) and his team on the big screen! During a handover to Harry, a terrorist escapes custody and when Harry himself disappears soon afterwards, his protege (Kit Harington) must find out what happened and also try and stop an impending attack on the capital. 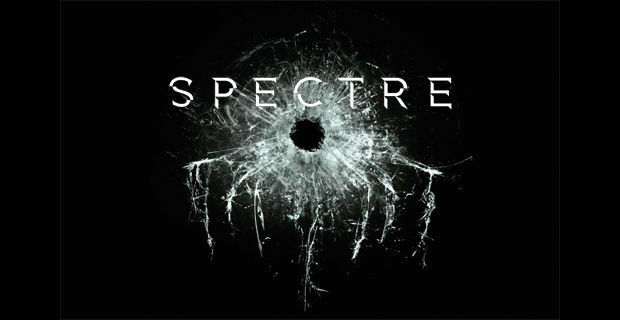 I loved Spooks and was sad to see it go, so I have high hopes for this film. I just hope they don’t kill Harry or I’ll be very very annoyed indeed! So, is there anything there you are looking forward to seeing or have I missed out your top choice?